Known as the Queen of Soul Blues, Denise LaSalle sang the blues, soul, gospel, funk, disco, and all genres in between for more than forty years, appealing to her fans with her lively and often inspirational personality. Ora Denise Allen was born in LeFlore County on 16 July 1939 to Nathaniel and Nancy Allen. Her family moved to Belzoni when she was seven years old and to Chicago when she was thirteen. There, she took Denise LaSalle as her stage name and met Billy “the Kid” Emerson, who recorded her song “A Love Reputation” (1967) on his Tarpon label. In 1969 she married Bill Jones, who helped her found Crajon Productions, which released the Goldstar, Parka, and Crajon labels. She and Jones divorced in 1974. LaSalle subsequently signed with Westbound Records, and from 1970 to 1976 she recorded hits such as “Trapped by a Thing Called Love” (1971), “Man Sized Job” (1972), and “Married, but Not to Each Other” (1976). She also made recordings for MCA and ABC, including “Love Me Right” (1977). LaSalle moved to Jackson, Tennessee, in 1977, and married disc jockey James Wolfe. Most of LaSalle’s early hits fit more into the R&B category than blues or soul. In the late 1970s LaSalle began connecting more with blues sounds while retaining elements of soul, helping to shape the sound of soul blues. Most of her well-known soul blues songs appeared on the Malaco label, though she also recorded for Ecko. LaSalle released several gospel and R&B albums, including God’s Got My Back (1999), but somewhat paradoxically was also known for her risqué and often humorous lyrics. She was inducted into the Blues Hall of Fame in 2011 and into the Rhythm and Blues Music Hall of Fame four years later. 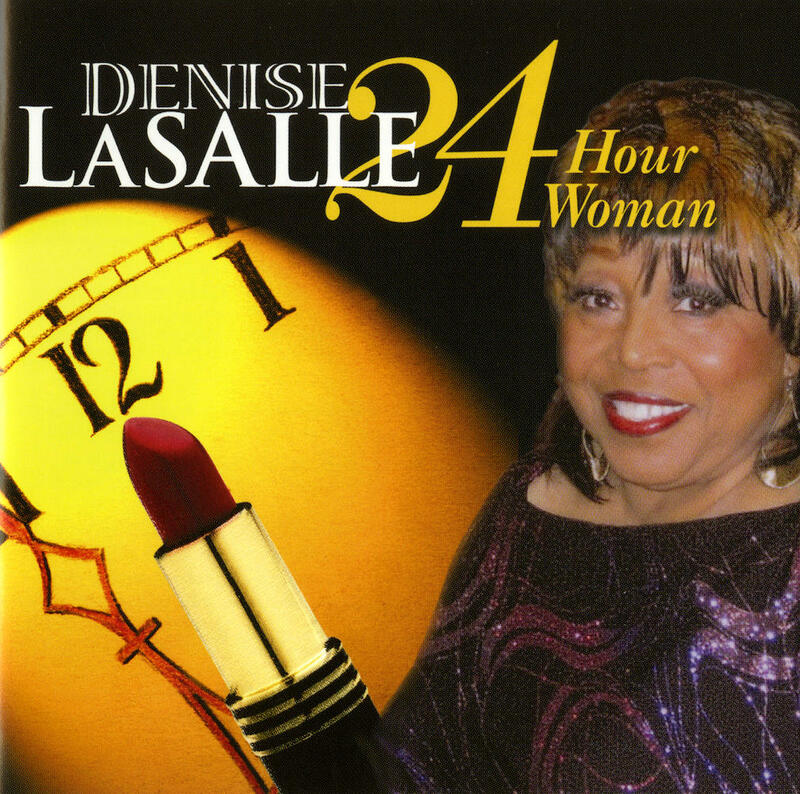 In 2013 and 2014, LaSalle was nominated for the Blues Music Award in the Soul Blues Female Artist of the Year category. Denise LaSalle died 8 January 2018 at age 78.